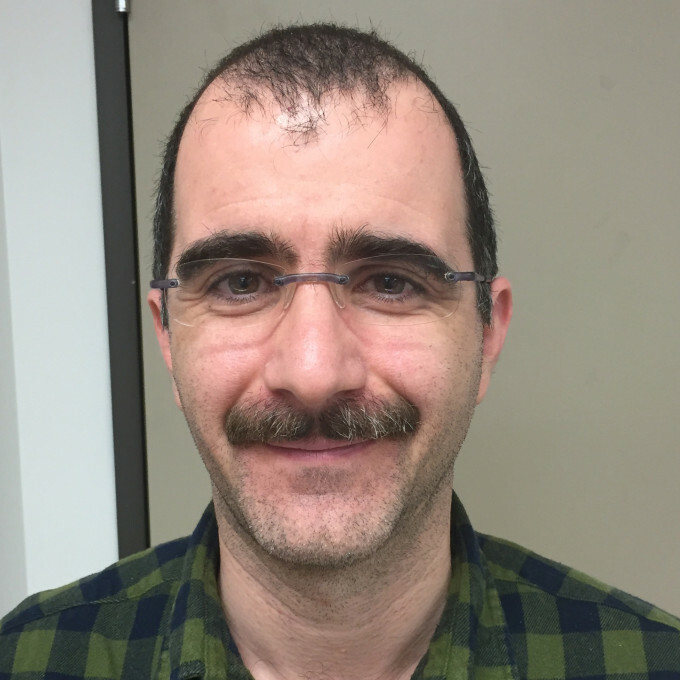 Hamed Jafar-Nejad is an Associate Professor in the Department of Molecular & Human Genetics and the Program in Developmental Biology at Baylor College of Medicine. His group is interested in the roles of glycosylation and deglycosylation in the regulation of animal development and human disease pathogenesis. He received his M.D. from Tehran University of Medical Sciences and learned basic molecular biology techniques in a research institute in Iran. He spent one year in the Neuroscience Research Institute at the University of Ottawa, where he studied the transcriptional regulation of a serotonin receptor implicated in mood disorders. 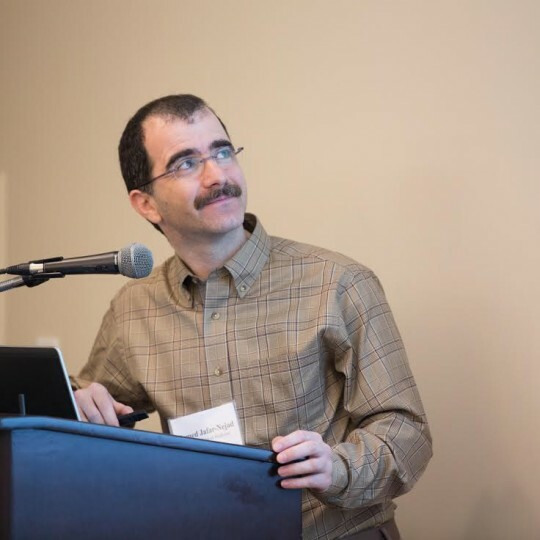 He then moved to Houston and started his Postdoctoral training in the area of Notch signaling and Drosophila neurogenesis with Dr. Hugo Bellen at Baylor College of Medicine. In December 2006, he joined the faculty at the University of Texas Health Science Center at Houston, focusing on a glycosyltransferase called Rumi that he had identified in Drosophila as a key regulator of the Notch signaling pathway. In 2012, he was recruited back to the Department of Molecular & Human Genetics at Baylor, where his group continues their studies on the role of glycosylation in animal development and human disease. Hamed’s lab has established a mouse model for a rare disease called Alagille syndrome and has identified Rumi (Poglut1) as a dominant genetic suppressor of the Alagille biliary phenotypes in the mouse. In 2013, Hamed joined the NGLY1 team and is using Drosophila to understand the role of this enzyme in animal development, in hopes of shedding light on the pathophysiology of NGLY1 Deficiency in human patients and identifying drug targets for this disease.